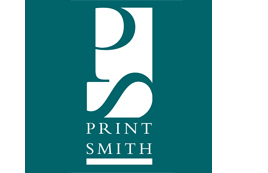 Locally owned and operated, Print Smith's friendly, knowledgeable staff can help you with all your printing needs. From full-color printing, graphic design, bindery to copying we give our customers professional service at competitive prices. We are open Monday-Friday 8:30 am-4:00 pm.